A. F. MORITZ has been called “one of the best poets of his generation” by John Hollander and “a true poet” by Harold Bloom, who ranks him alongside Anne Carson. He is the recipient of numerous awards and honours throughout North America, including the Award in Literature of the American Academy of Arts and Letters, the Guggenheim Fellowship, Poetry magazine’s Beth Hokin Prize, the Ingram Merrill Fellowship, and the Griffin Poetry Prize. 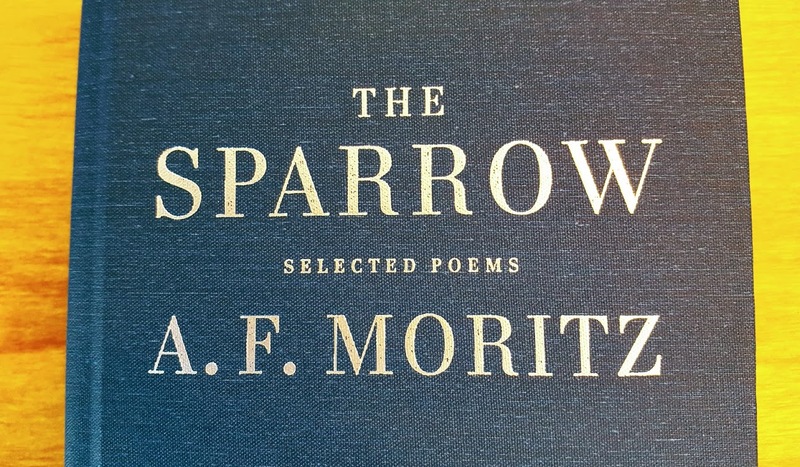 Poets read A. F. MORITZ to Moritz in celebration of their new selected work, THE SPARROW (Anansi Poetry).